A frequent misconception is that gum disease only affects the elderly. In fact, 80% of people over the age of 35 are affected by the condition. Early stage gum disease (gingivitis) is easily treated by removing plaque bacteria from the gumline through careful brushing and cleaning between your teeth, however when left to progress unchecked it can develop into periodontitis – a much more serious form of gum disease that causes bone destruction and tooth loss. Don’t panic – you won’t get gum disease by walking past someone on the street. However, the bacteria that cause periodontal disease can be spread through saliva, so sharing eating utensils or toothbrushes, or kissing someone who is affected by the condition may put you at risk. 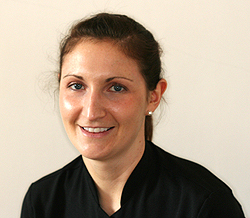 If a family member is showing signs of periodontal disease (bleeding or swollen gums, or persistent bad breath) advising them to make an appointment with one of our expert dental therapists at Park Dental Care can help to protect your oral health as well. Studies have shown that periodontitis affects more than just your teeth. Gum disease can increase your risk of all sorts of other serious health complications, including stroke, diabetes, and heart disease. The condition has also been linked with problems in pregnancy, with research showing risk to the unborn child – all the more reason to maintain regular dental checkups during pregnancy. Waking up with that ‘less-than-fresh’ feeling in your mouth is perfectly normal. But if bad breath persists on a regular basis even after you’ve brushed your teeth, it could be a symptom of gum disease. Bacteria that build up on your teeth and gums as a result of food particles getting trapped can produce unpleasant-smelling gases that will not go away until you address the cause of the problem. 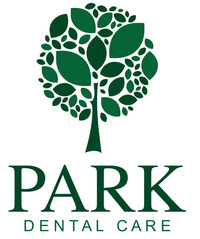 At Park Dental Care our friendly hygienists can give you hands-on tips on the best brushing techniques, advice about the best oral hygiene products for your needs, as well as helpful guidance for tailoring your diet. Even if your oral hygiene routine is pretty good, you may be at an increased risk of gum disease if it runs in your family. Research suggests that your genetic makeup can make you more susceptible to the condition. However, having a genetic susceptibility doesn’t mean that gum disease is inevitable. Maintaining good oral hygiene, keeping regular dental checkups, and avoiding lifestyle choices such as smoking can keep gum disease at bay. 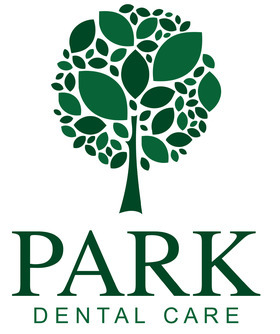 At Park Dental Care, we take enormous pride in our work and offer a personal, compassionate service to all our clients. 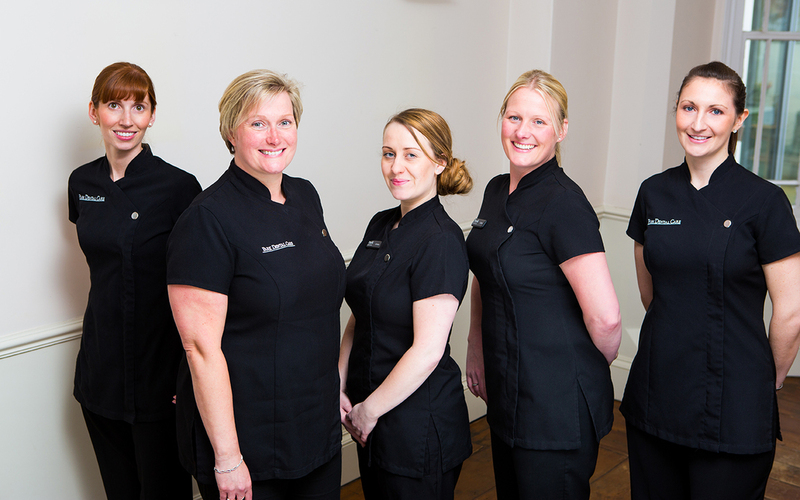 To make an appointment, contact one of our friendly team members today. We look forward to welcoming you to the practice.